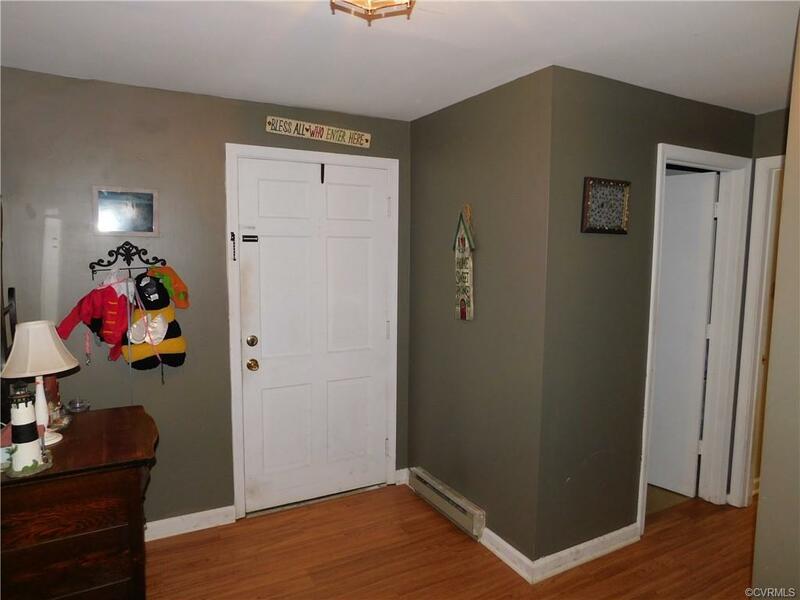 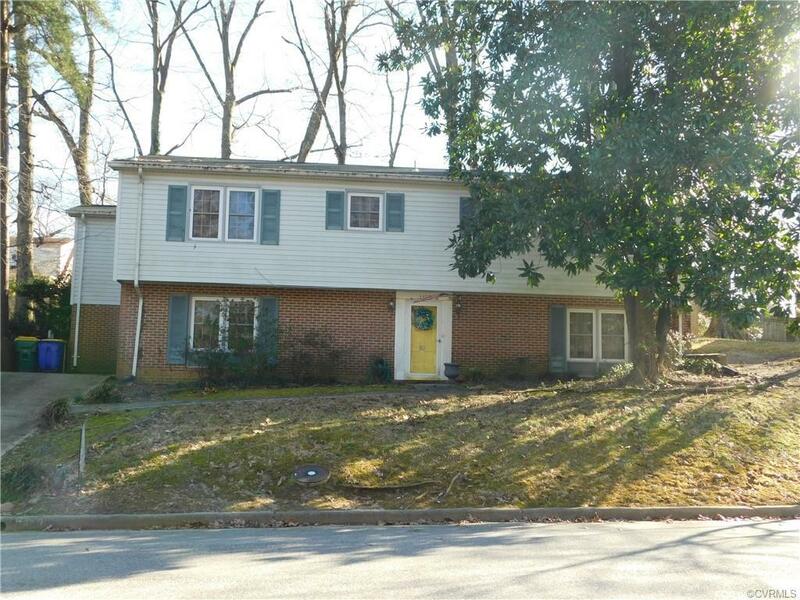 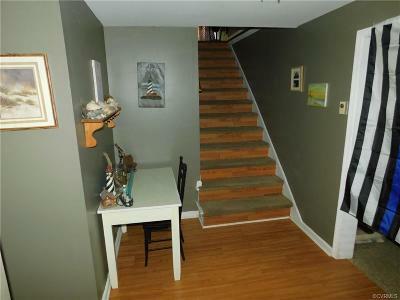 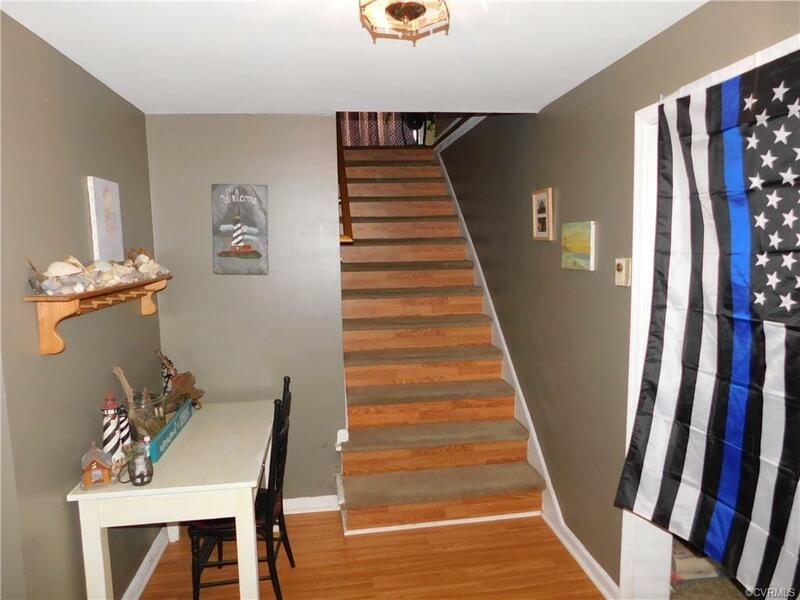 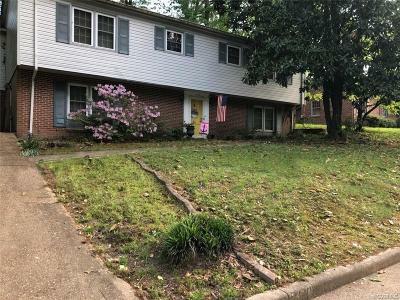 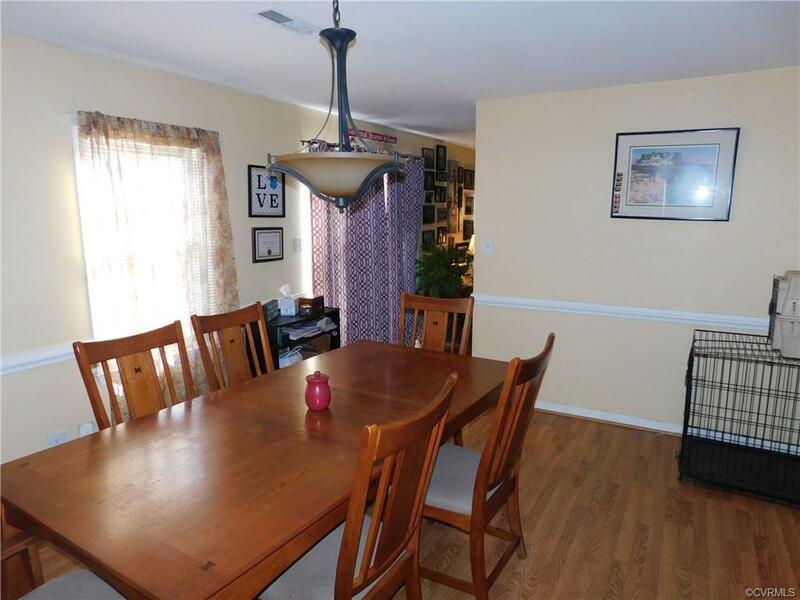 4 bedrrom split foyer home close to everything. Level 2 Living room and dining rooms have laminate flooring, Kitchen has hardwood floors, smooth top range, space-saver microwave and dishwasher. 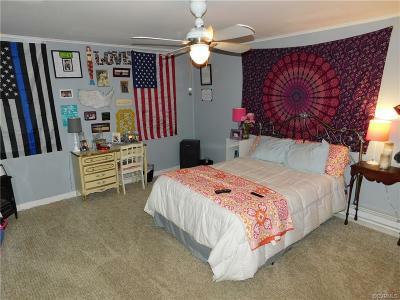 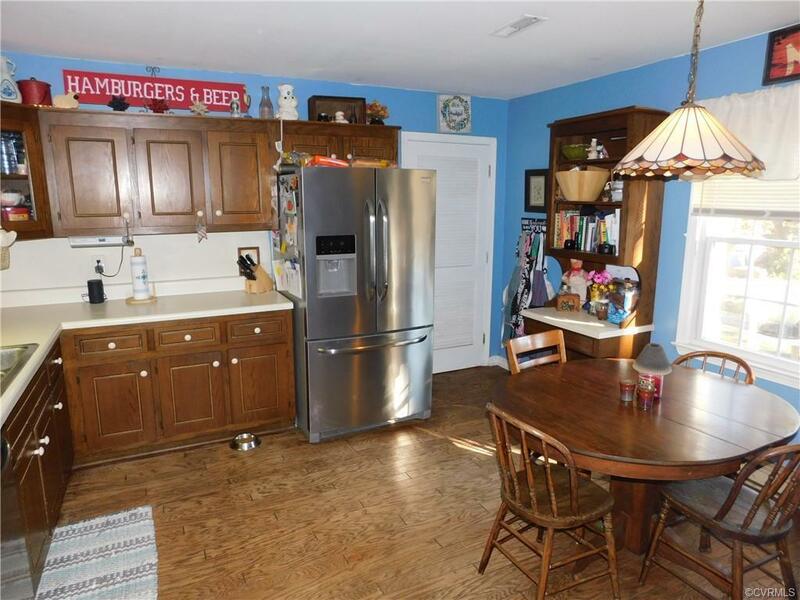 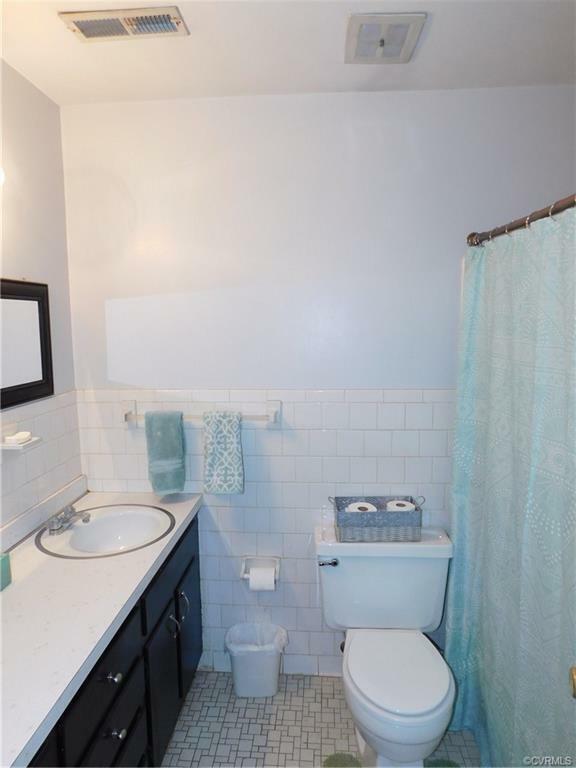 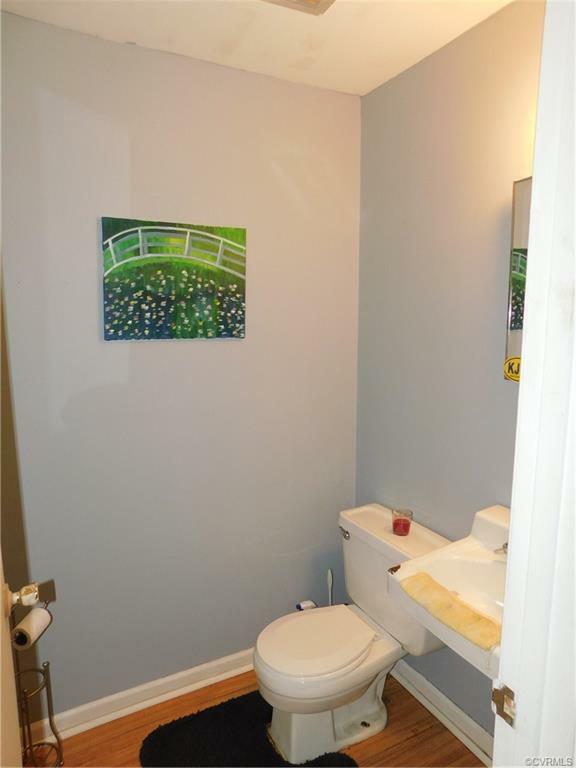 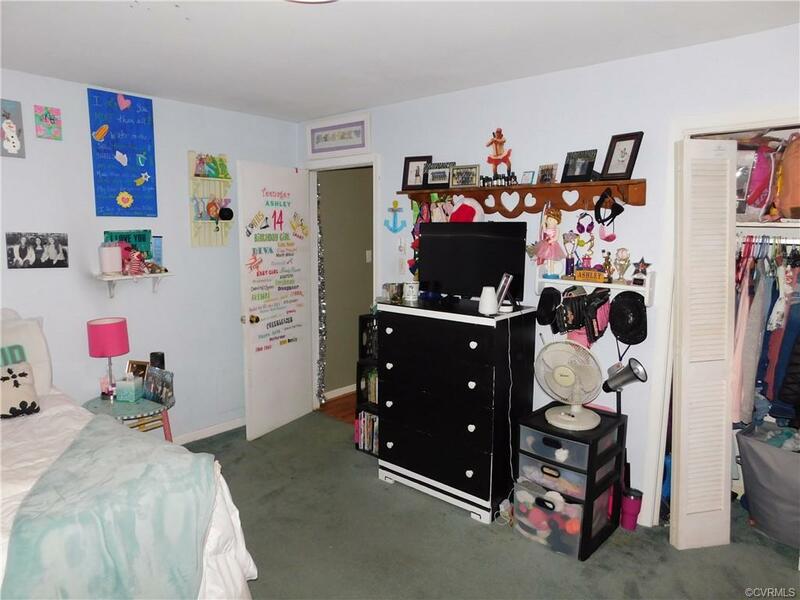 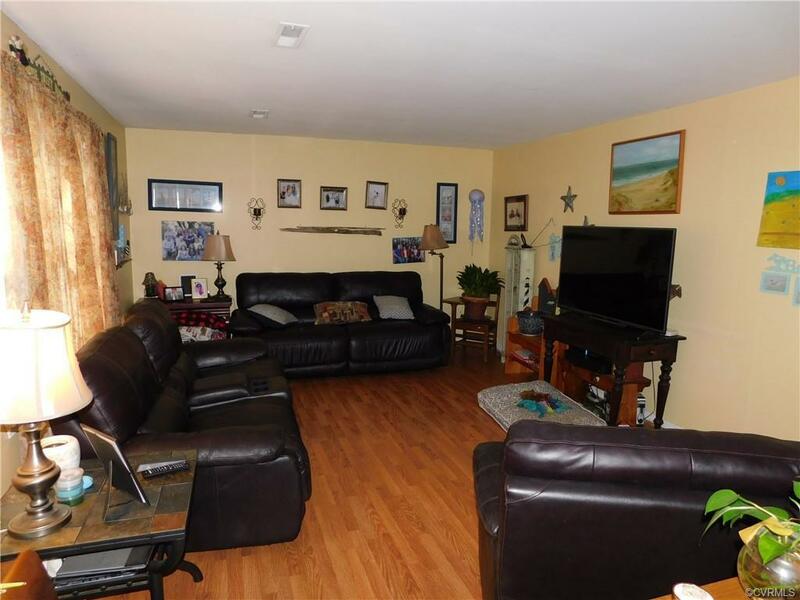 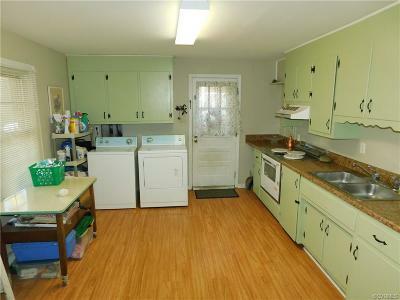 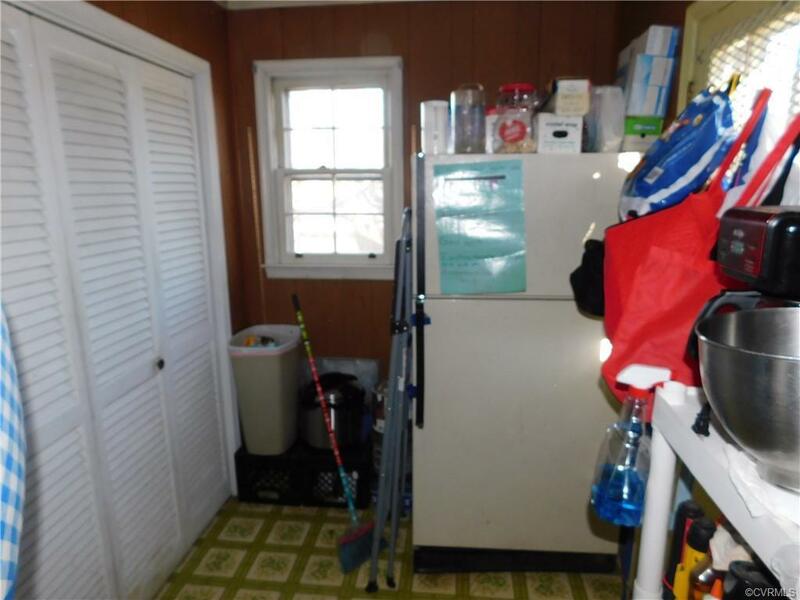 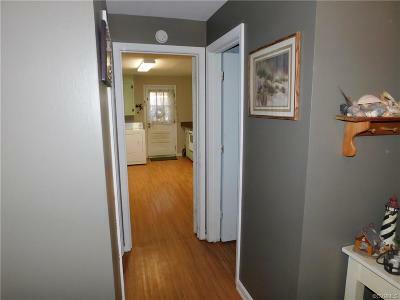 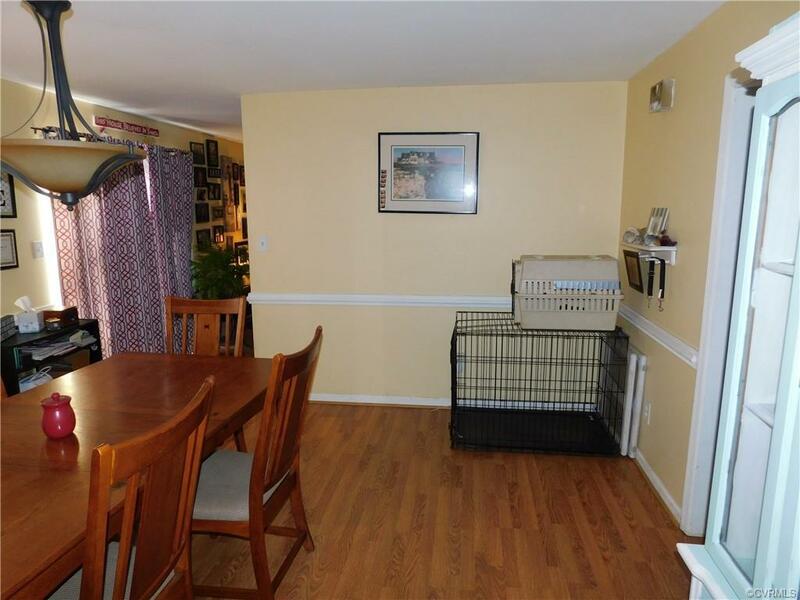 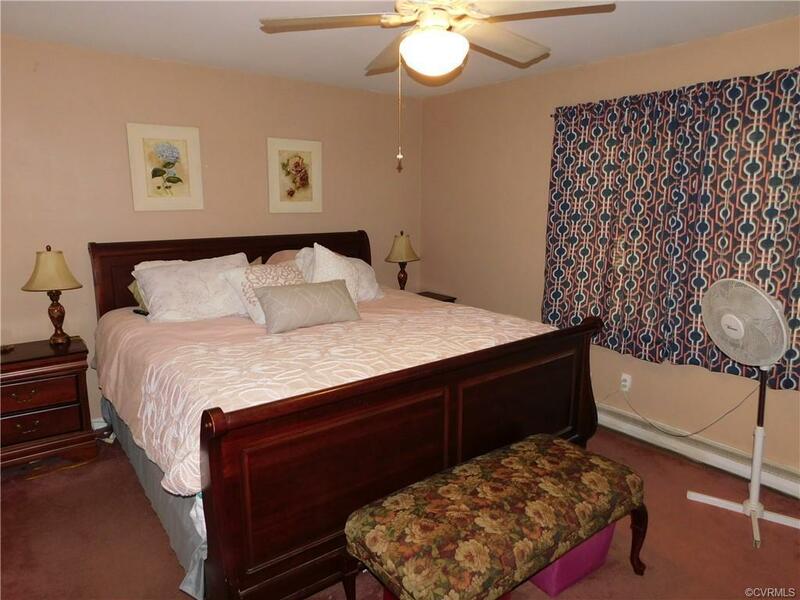 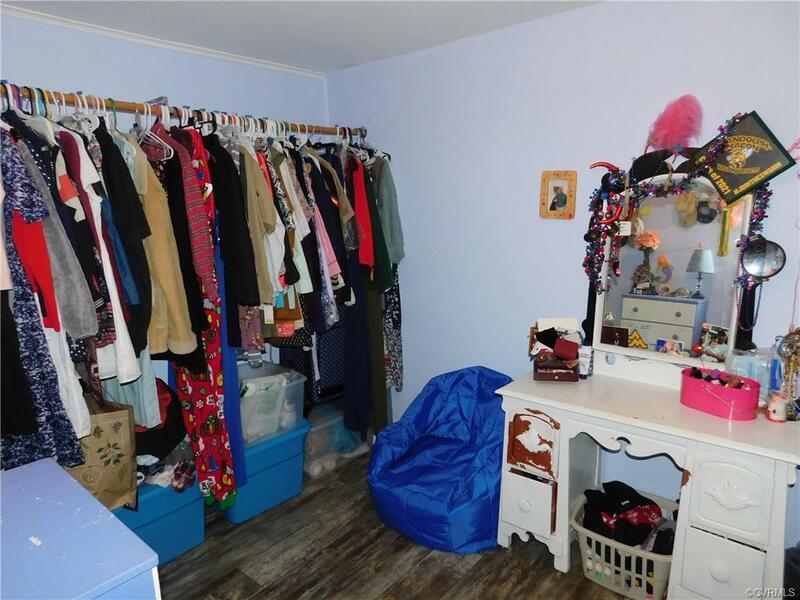 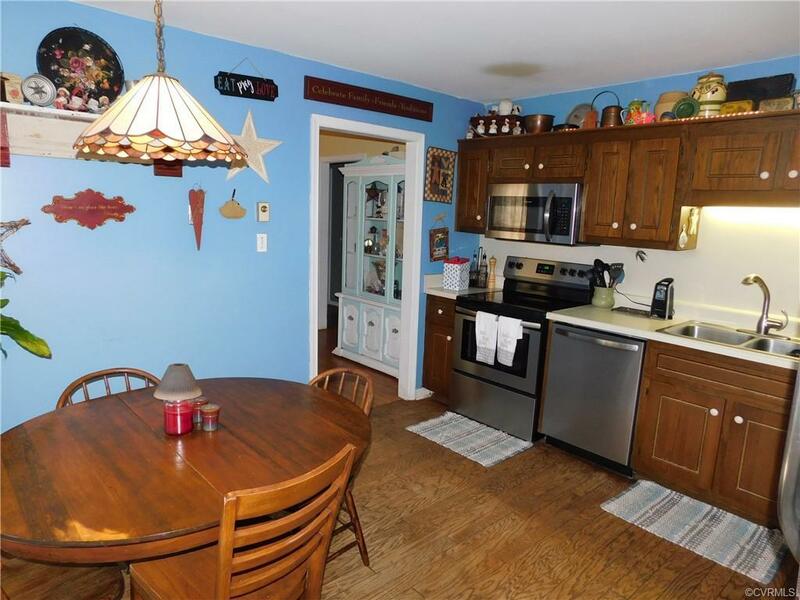 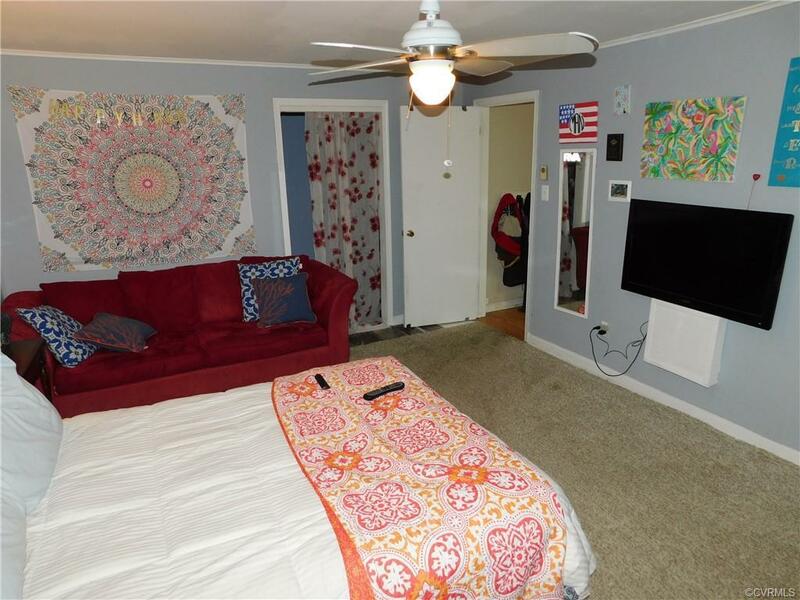 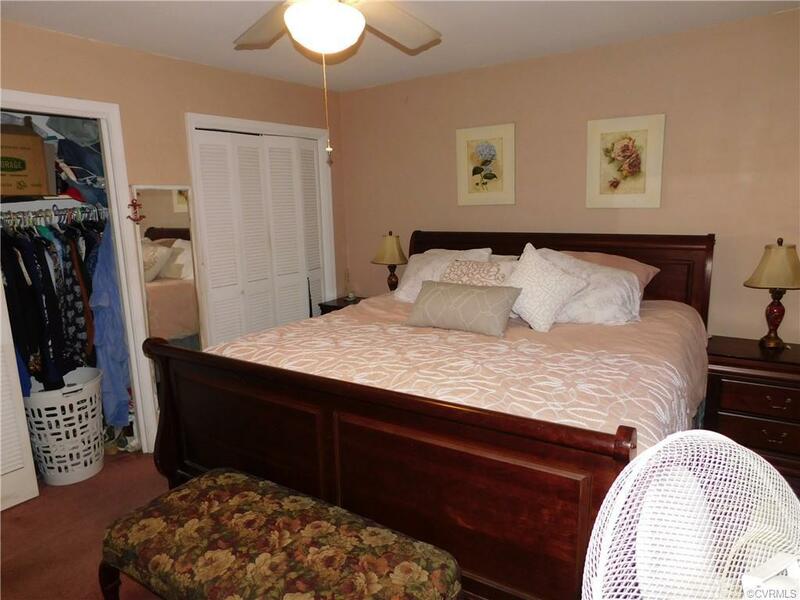 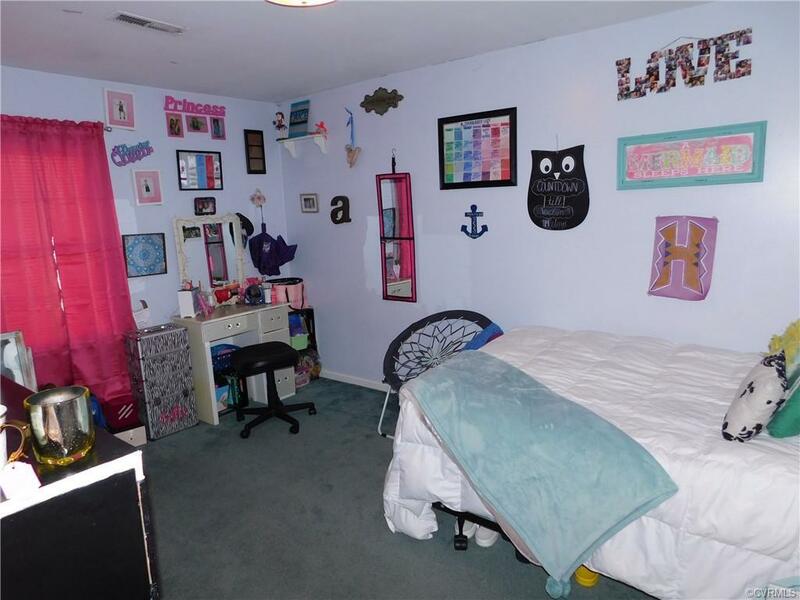 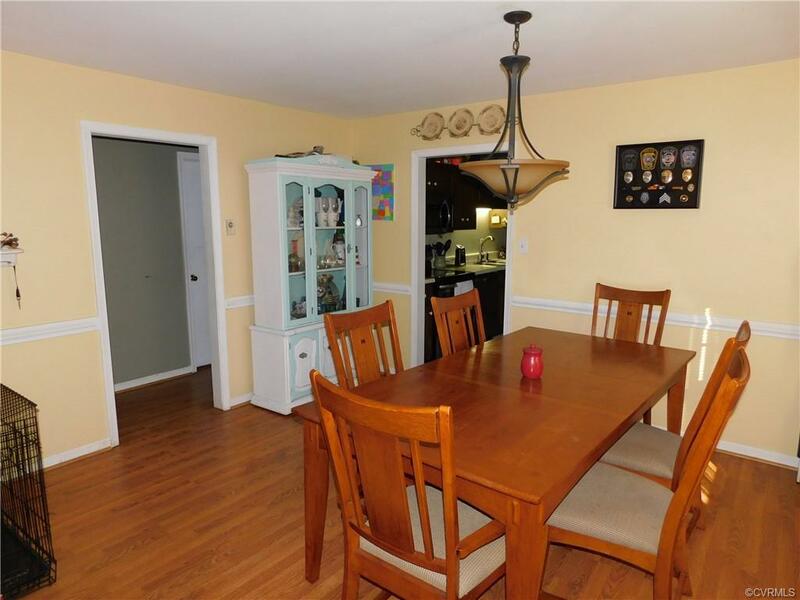 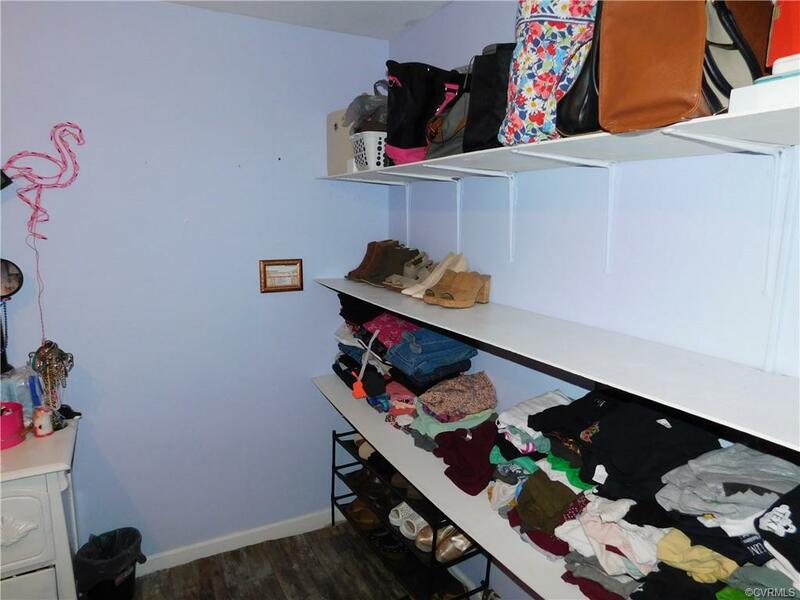 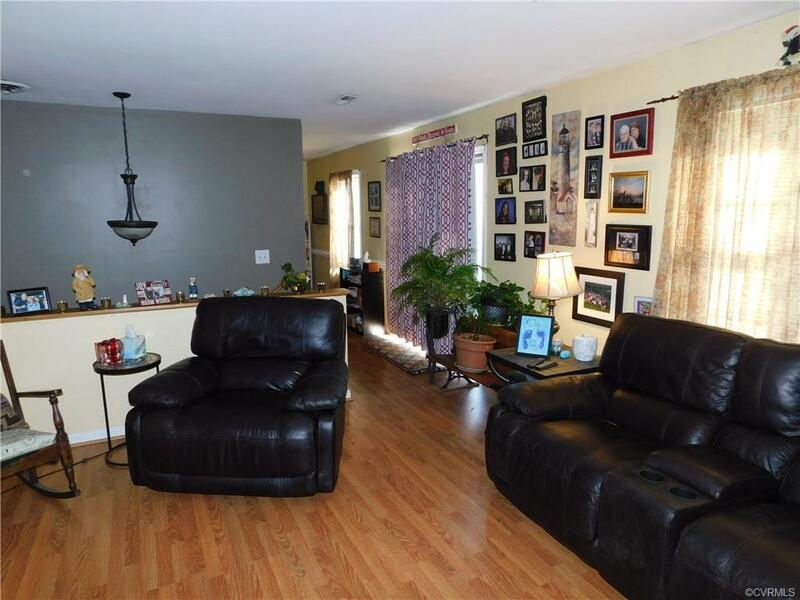 Big walk-in pantry, ceramic full hall bath, master bedroom with en-suite full bath, 2 more bedrooms. 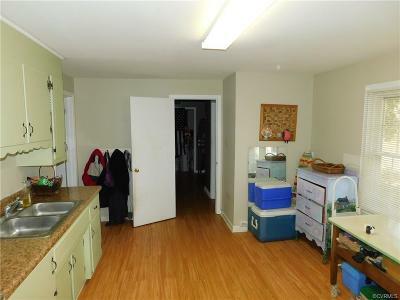 Level 1 has family room with fireplace (wood-stove insert), half bath, utility room with washer/dryer hookups, a sink and a stove. One more bedroom . Big deck, fenced in rear yard, electric base board heating as backup, Heatpump - trap door storage/attic area. Home is being sold AS IS - inspections for informational purposes only.